The first time I tried Dial Coconut Water, I was skeptic about using it because I never liked coconuts in the first place. I like how it smells, but I would always say no to Buko Salad or Fresh coconuts. 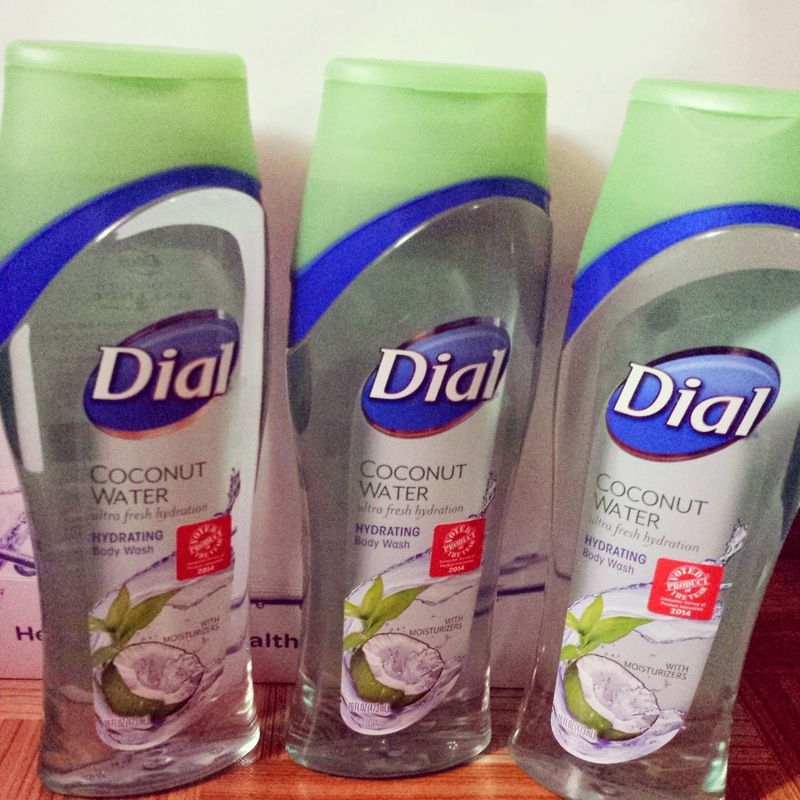 One pump of the Dial Coconut Water Hydrating Wash does not have that sticky feel on your skin. It actually feels soft. I always say that "showering with coco" makes me feel refreshed, and that's actually how it is. Living in a tropical country, I need this product because my skin doesn't feel so dry or sticky especially when it's humid. It just feels moisturized. So what are you waiting for? 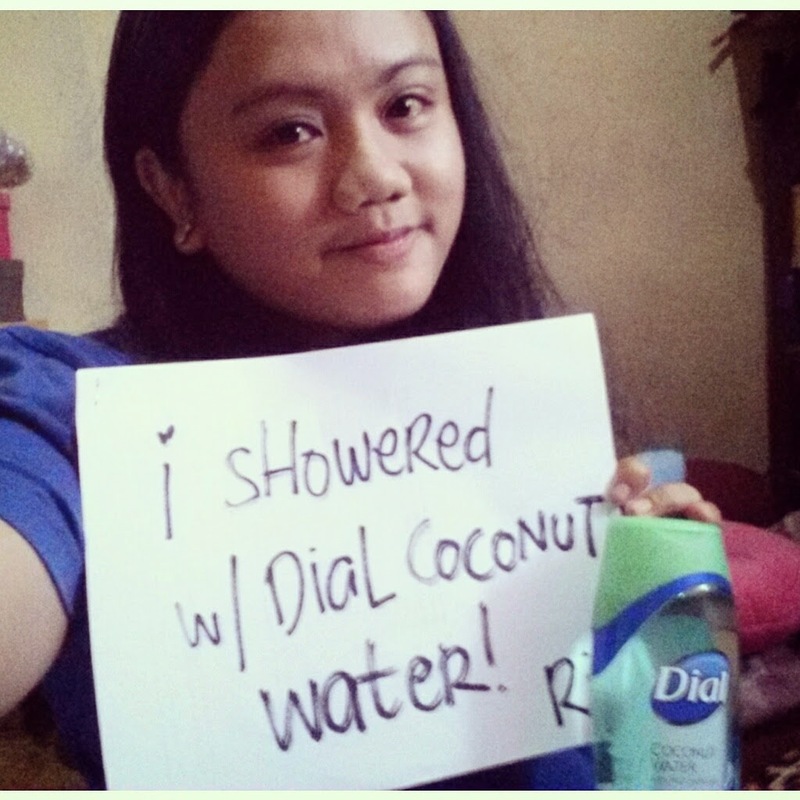 #ShowerWithCoco now and reap the benefits of the famous tree of life to have soft and moisturized skin.